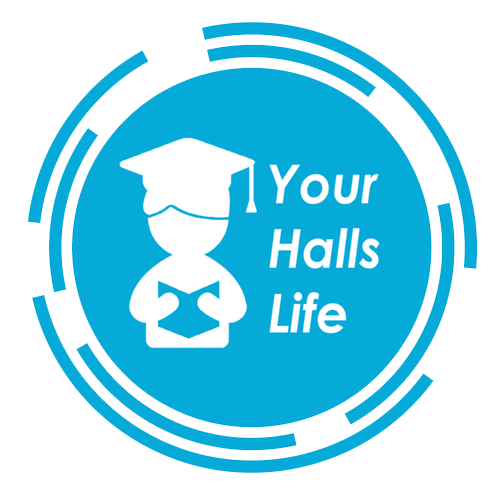 The most important part of Your Halls Life is you, so we want to ensure that there are always ways for you to get in touch and share your ideas and feedback. We use this to help shape the future of the programme and make improvements to our services that work for you. Whether it's by completing the halls annual two-part Customer Satisfaction survey, rating our events or attending one of our 'Tell Us' events, there is plenty of opportunity for you to express your views. How can you give us valuable feedback? Are there any upcoming We Listen events? Find out when the next Tell Us events are by visiting our What's On page. At the start of each academic year, we conduct an optional survey to find out what is important to you whilst staying in our halls, as well as what your hobbies and interests are so that we can get planning events and activities that you would like. This year's survey is open until 8th October. Throughout the year we like to get an understanding of what events work and those that don't. The best way for us to do this, is to find out what you think! 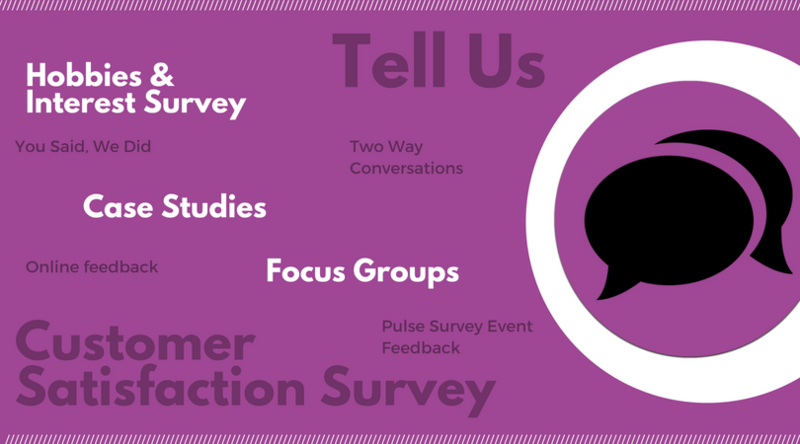 Help us on our way by rating an event once you've attended. Each year Your Halls Life and Accommodation carry out a two-part Customer Satisfaction Survey to find out what you think of our services. We use this to develop and make improvements to the services on offer. Here is what is being done based on the feedback from last year's survey.